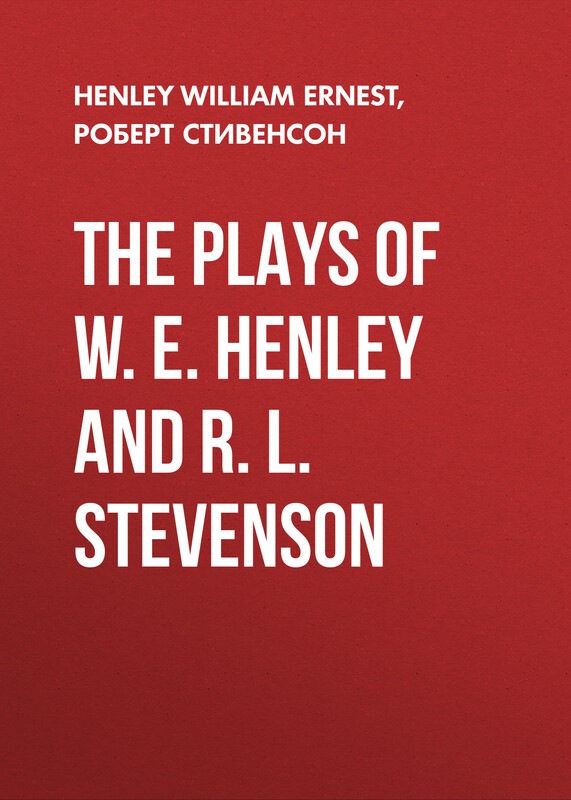 R. L. Stevenson Lay Morals and Other Papers I = Коллекция эссе: на англ.яз. Stevenson R.L. Robert Louis Stevenson (1850-1894) was a Scottish novelist, poet, travel writer, and essayist. He was a celebrity during his lifetime for works like "Strange Case of Dr. Jekyll and Mr. Hyde" and "Treasure Island." Now he is one of the most translated authors in the world. The story of "Beach of Falesa" told from John Wiltshire's point of view, a British copra trader on the fictional island of Falesa in the South Sea. There he meets a trader Case, who arranges a marriage for him and a local girl Uma. After that John discovers that Uma has a taboo which makes all the other natives refuse to trade with him. Soon Wiltshire finds out that Case may have arranged the deaths of his competitors.